Are you an expat looking to relocate or a millennial hoping to get some exposure abroad? It is a big decision and the worry of how the transition will affect your career stability tend to hold you back. That inspired ExpatFinder to evaluate the job markets in Asia, a fast-rising economy that is standing against the uncertainties in the West. Surveying job boards across five target markets - Singapore, Hong Kong, Tokyo, Kuala Lumpur and Mumbai - the ‘Asia Job Opportunities Report’ provides a snapshot of which industries and position levels are in demand in the region. “It is unsurprising that in this economic climate of cost-cuts and geopolitical uncertainty over Brexit, the recent US elections and the outcome of the Trans-Pacific Partnership hanging in the balance, employers are approaching their hiring plans for the new year with caution. However, our survey highlights that there is still room for optimism given the encouraging opportunities for career development in certain industries across Asia,” said Mr Sébastien Deschamps, CEO and Founder of ExpatFinder.com. 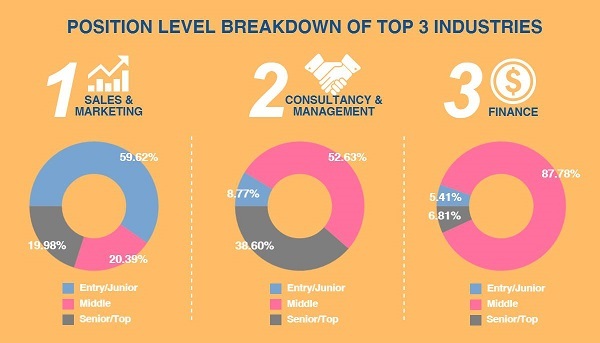 For senior executives and managers, Consultancy & Management in Kuala Lumpur has the most vacancies available (38.6%). Finance in Singapore (28.1%) and Mumbai (24.6%) are the next ones up. 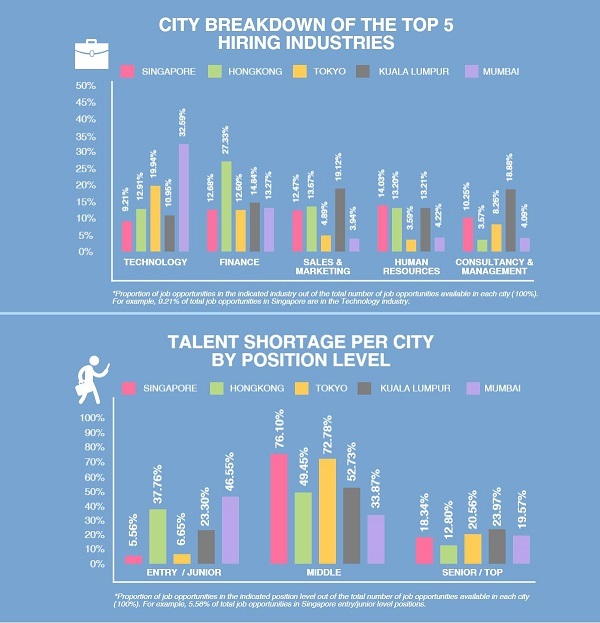 While Logistics & Manufacturing in Tokyo and Finance in Kuala Lumpur are top hiring industries locally, senior/management positions are not in demand (less than 10%). 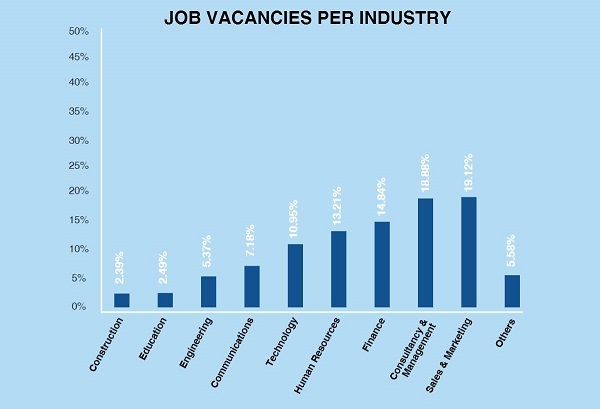 Entry-level job seekers have the best luck in Human Resources in Singapore and Sales & Marketing in Kuala Lumpur. 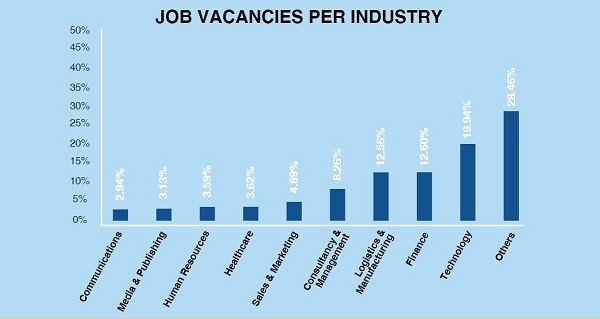 They are the only top industries where entry positions hold the majority of the local job market. All the remaining across five cities are looking for regular executives most. Logistics & Manufacturing, Communications and Food & Hospitality are not doing well in Asia. 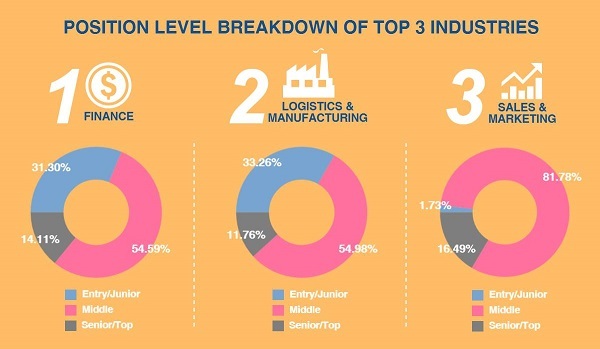 They are only industries that have hit the bottom three in more than one city. 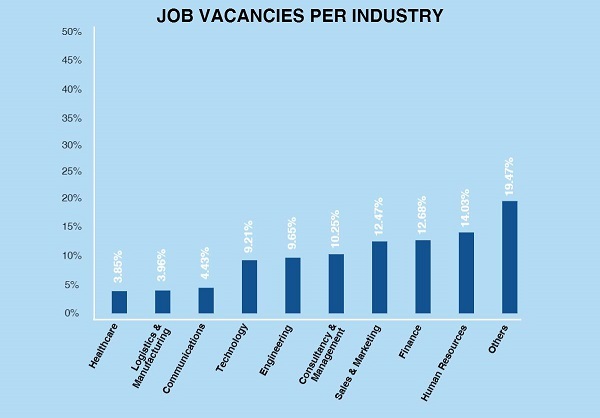 Human Resources may have made it to the overall top hiring industry list, but job-seekers in this field may want to look away from Tokyo, as HR is in its bottom three industries hiring. “The internal relocation and external attraction’s demand on Senior / Management positions are mostly coming from HR, as well as Finance and Banking, especially in niche roles such as Compliance, Risk and Audit. The majority of projects we work on are coming from replacements; though it is not the case for Technology, Governance, and Sales, where demand is from newly-created jobs,” said Ms Alena Salakhova, Regional Director, Hudson Singapore. “Hong Kong has faced a prolonged skills shortage, especially in Finance due to its position as a financial centre and regional hub for Greater China thereby creating continuous candidate demand and vacancy activity. 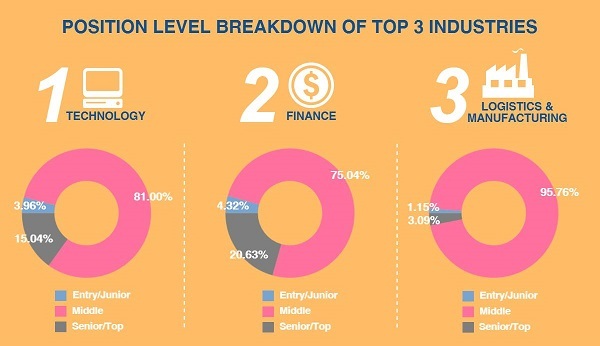 At the moment, key factors driving demand for skilled candidates is the increasing focus on compliance, audit and cyber security, coupled with more mainland Chinese financial institutions setting up operations in Hong Kong. In fact, we are seeing vacancies available right across the board from entry-level positions right up to senior management roles. While some junior data entry positions are being offshored, this has been countered by an increasing need for experienced professionals to fill project-based roles and compliance positions. Given the increasing need for on-demand specialist skills, candidates in Hong Kong will need to be more open to accepting temporary or contract roles as more employers lean towards a flexible workforce,” said Dean Stallard, Regional Director, Hays Hong Kong. 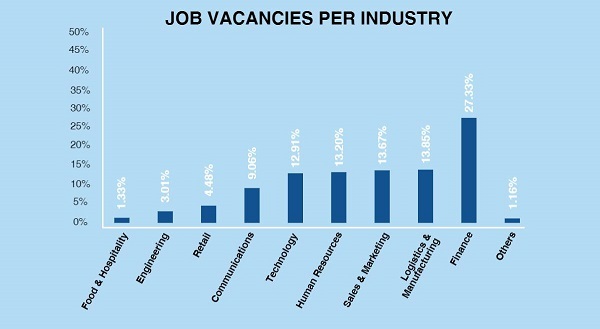 “Currently, we are seeing a high level of demand for skilled Technology professionals. 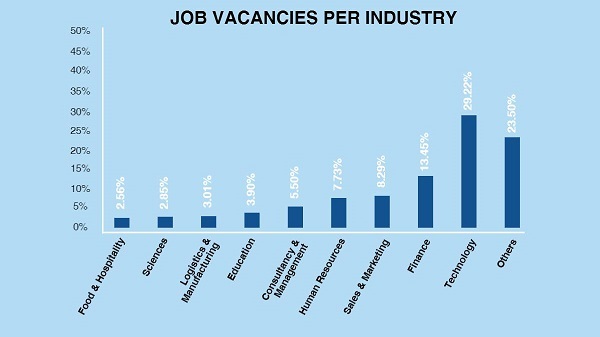 Japan is currently facing a candidate short market in the technology sector, and the top functional areas CIOs find it most difficult to find skilled IT job candidates are IT security, applications development, data/database management, software development and networking. 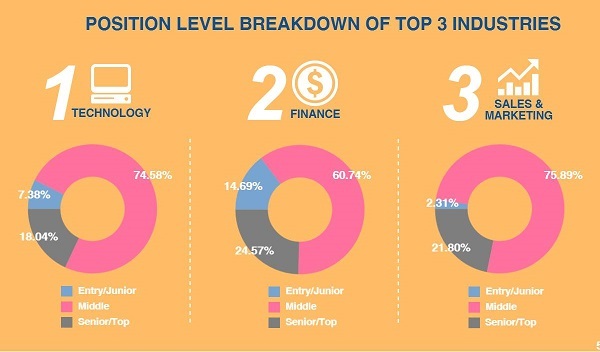 In the technology sector, according to our latest Salary Guide, 1 in 3 (31%) firms planned to increase their IT headcount, yet faced with a skills shortage, 84% say it is challenging to find suitably skilled professionals. Across the finance and accounting recruitment market, companies are struggling to secure high quality permanent candidates. Thus, demand for temporary professionals is increasing, especially in the project management and business transformation initiatives. 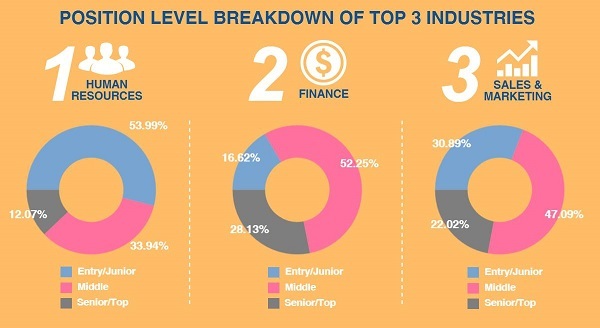 Almost half (47%) of companies were planning to expand their finance teams in 2016 - a strong indicator of continued growth across the sector,” said Adam Johnston, Managing Director, Robert Half Japan. “As organisations globally look to improve productivity, specialist skillsets are required and Malaysia is no different in this regard. Malaysia will continue to have a strong hiring trend in 2017. Turnover whether proactive or reactive is generally high in Malaysia and as such, there is high demand for replacements,” said Ryan Carroll, Country Director, Randstad Malaysia. “Key sectors that are experiencing solid growth include the financial services sector, as more non-banking financial companies (NBFCs) establish themselves in Mumbai, the nation’s economic capital. NBFCs are seen as popular lending alternatives for entrepreneurs and small and medium-sized enterprises that experience difficulties securing loans from traditional banks. While e-commerce thrived last year, we have seen this sector stabilise somewhat. Investors are exercising caution, choosing to invest in sustainable businesses instead of seemingly volatile start-ups. Still, the industry continues to attract top Indian talent currently based overseas, with many returning to the country to set up or join technology and engineering ventures,” said Mr Ankit Agarwala, Director, Michael Page India.